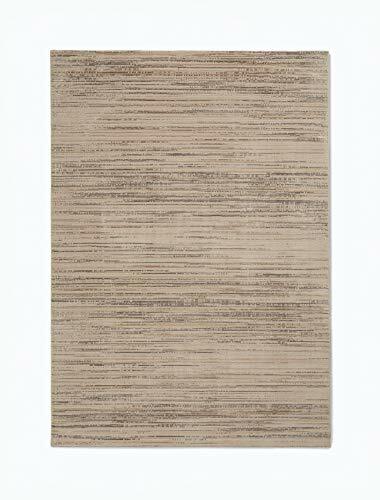 The Loom Select Rug Collection from Calvin Klein features an assortment of stylish, contemporary area rugs in high quality New Zealand wool. These rugs are designed in a neutral palette allowing you to place them in any room for a stylish touch. These unique collection features hand-carved accent designs for a special and one of a kind touch. 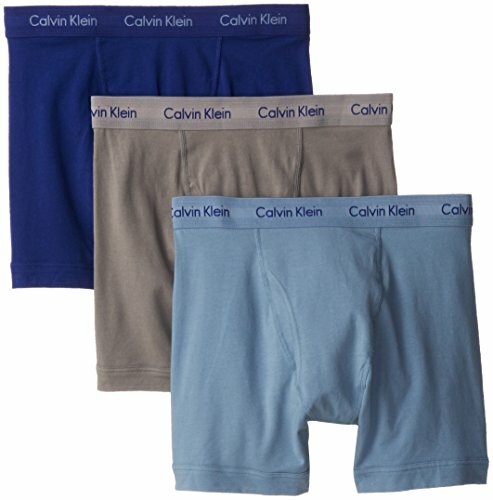 Understated and muted neutrals add sophistication to the Loom Select Collection by Calvin Klein Home. The muted palette and elegant styling combined with hand carving gives these extremely dense and subtly textured rugs a unique look that will work well with many design schemes. 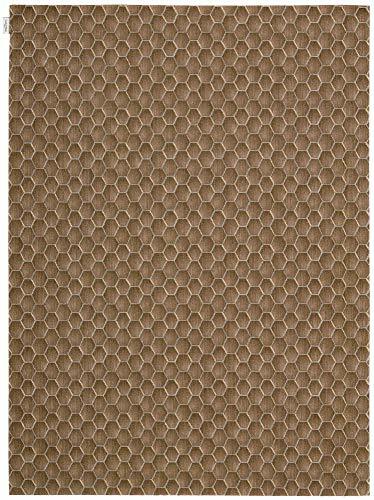 Place one of these rugs in any area of your home for an instant update. 100% New Zealand wool. 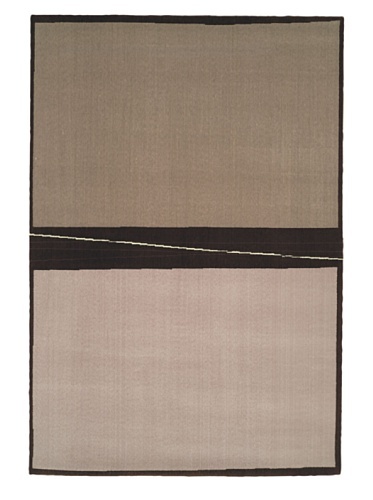 Calvin Klein Home Loom Select Neutrals Smoke Transitional 5'6" x 7'5"
Woven from the highest quality 100% New Zealand wool yarn, these area rugs offer an exceptionally dense and subtle texture. The palette and sophisticated styling combined with accents of hand carving creates this unique collection. 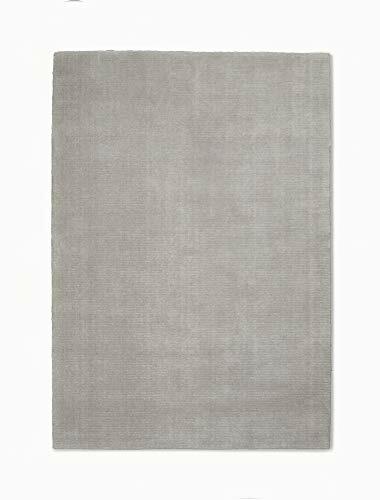 Calvin Klein Home Sacramento CK790 Grey 10'x14' Oversized Tibetan Weave Style Rug 9'9"X13'9"
This midtown rug from the CALVIN KLEIN Sacramento collection features a silvery Grey coloring that takes on additional depth with a luxurious wool-blend pile. 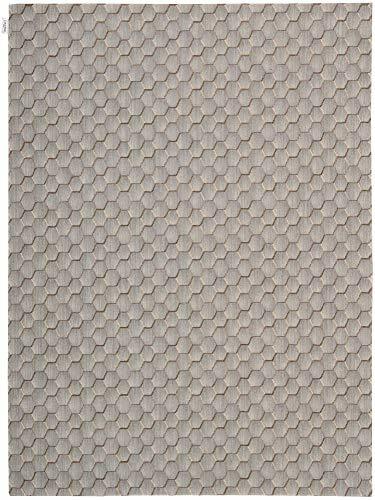 Woven and cut to simulate an authentic Tibetan hand-knotted rug, This stylish plush rug marries sophisticated textures with modern style for any décor. 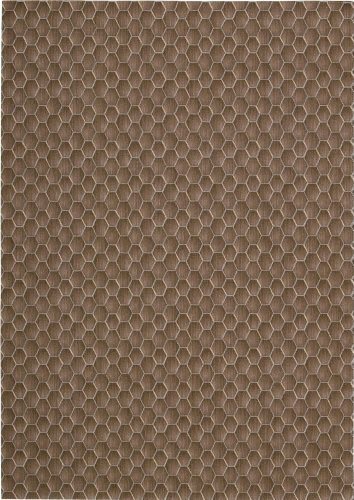 The remarkable sheen and texture of this Metro West rug brings an exciting modern energy to any interior décor. 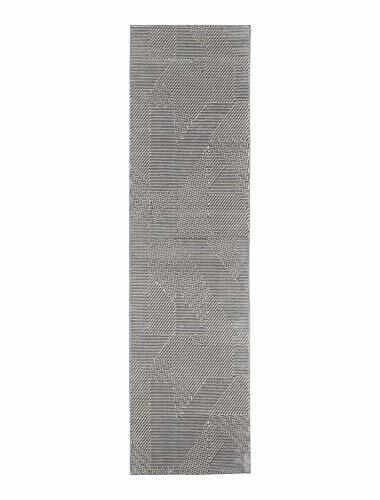 With subtle textured linear patterns of slate blue and grey, each of these Calvin KLEIN Orlando collection rugs features easy-care, low-profile fibers and a unique, contemporary flair. 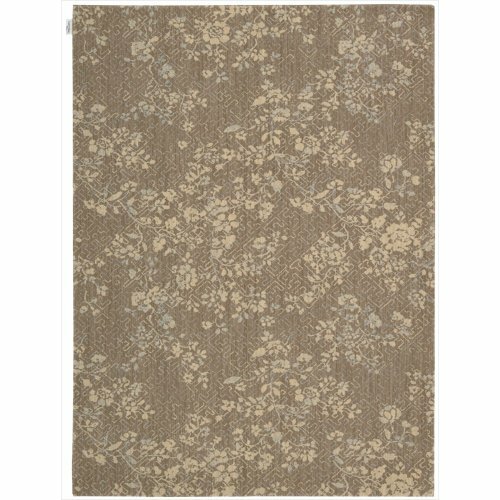 Calvin Klein Home Orlando CK851 Taupe 4'x6' Mid-Century Area Rug 3'11"X5'11"